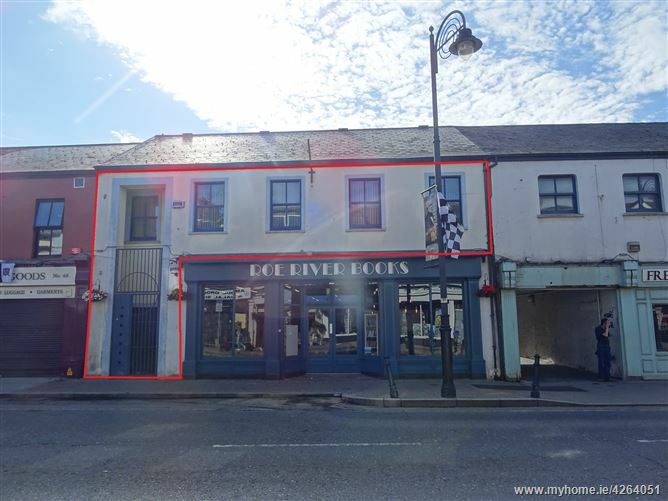 Fantastic own door street access space to let measuring 184.2sqm (1,982 sq.ft) premises located in the heart Dundalk Town Centre. 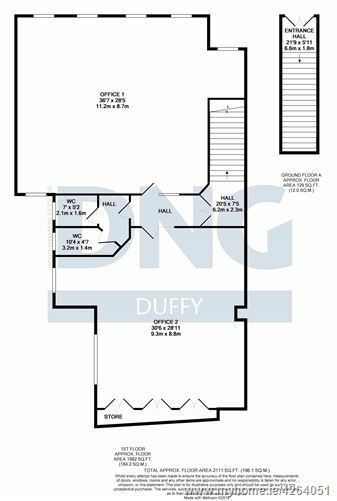 Set out currently as office space, this unit can be adapted to suit many needs. 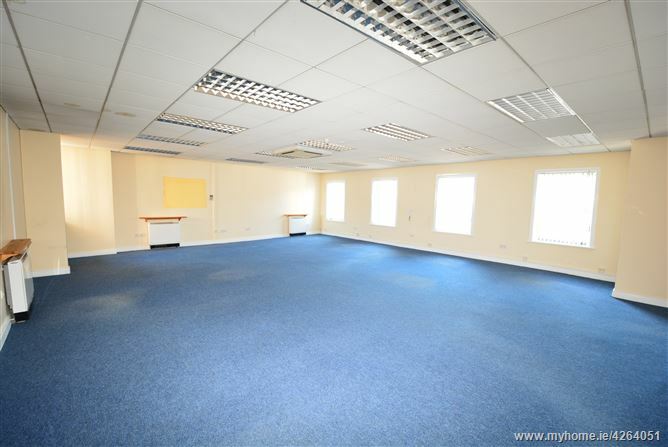 There are two large open plan offices (located on the first floor level) along with toilet and kitchen facilities. With an excellent foot flow this is a prime, central location, amidst an array of thriving, local businesses. 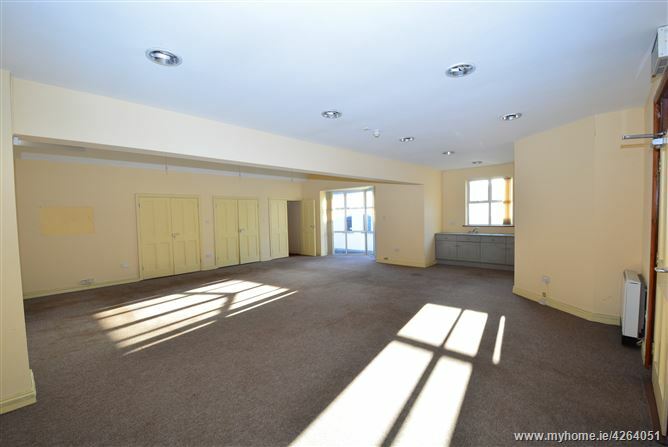 The property is situated in the centre of Dundalk on Park Street, within walking distance to (Clarke) Railway Station which provides thirteen connections to Dublin on the Southern commuter line and eight connections daily to Belfast on the Northern route. It’s assumed that value add tax applies to the rental figure.